I am so excited to finally see this project complete! I got to do something a little different for this project and play the interior designer for one of my dear friends, Lindsay and her family. 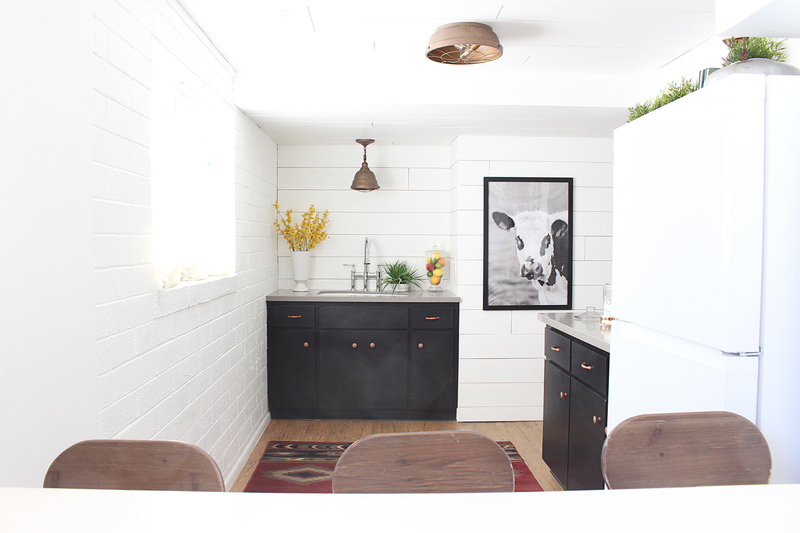 My sweet friend and her husband Ryan are super handy and fellow DIY lovers! 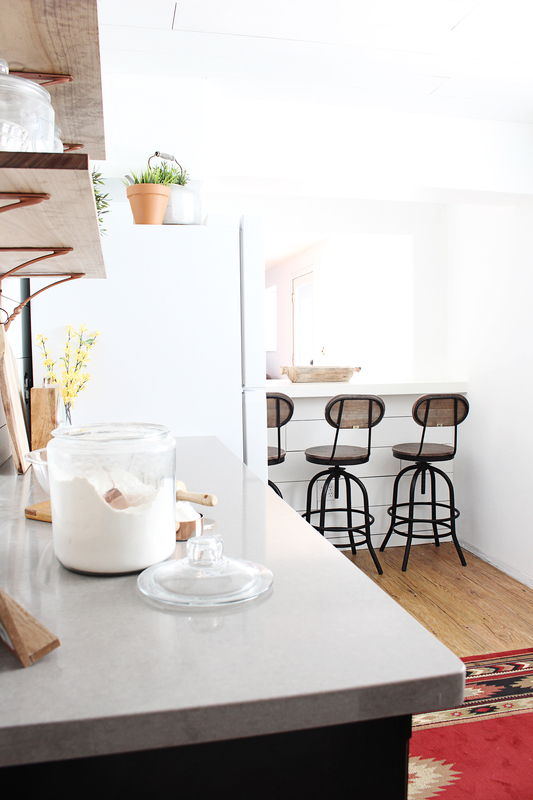 For their makeover, we worked together to plan their makeover, pick finishes and decor! Funny story, Lindsay and her husband are our realtors for our last 2 homes we’ve purchased. (2 in 2 years!) Over the summer, they told us they found their dream fixer upper and were going to sell their current home… then asked if we wanted to buy it! I joked with them in the past that if they ever sold their home, I wanted it and that day actually came! So… long story short, I live in their old house (#mallorysparkhome) and they are renovating their dream fixer upper farmhouse about 2 minutes away! They purchased their new house as a big project! One of those totally “liveable” but TONS of potential types of fixer-uppers, and their beautiful home sits on over an acre of land! Almost unheard of in our town. We chatted about tackling this project together and it got me really excited! 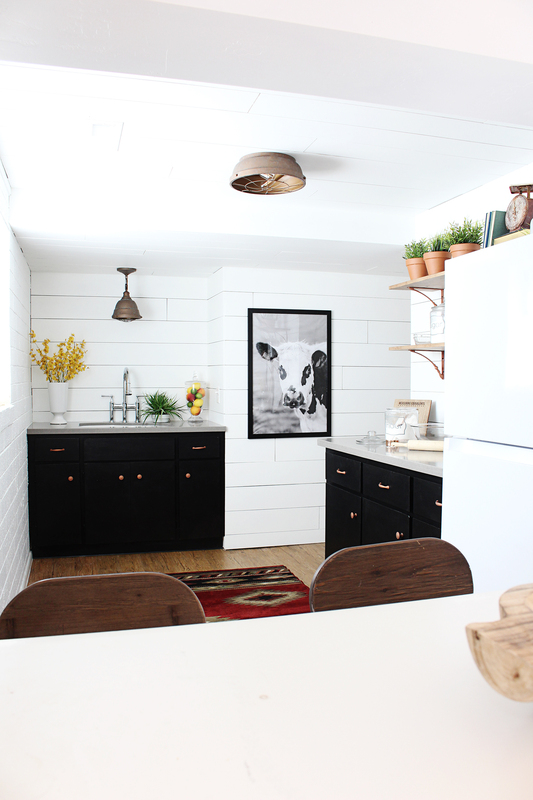 This is one of two kitchens in their home and it needed a bit of modern farmhouse love so that’s exactly what we did! 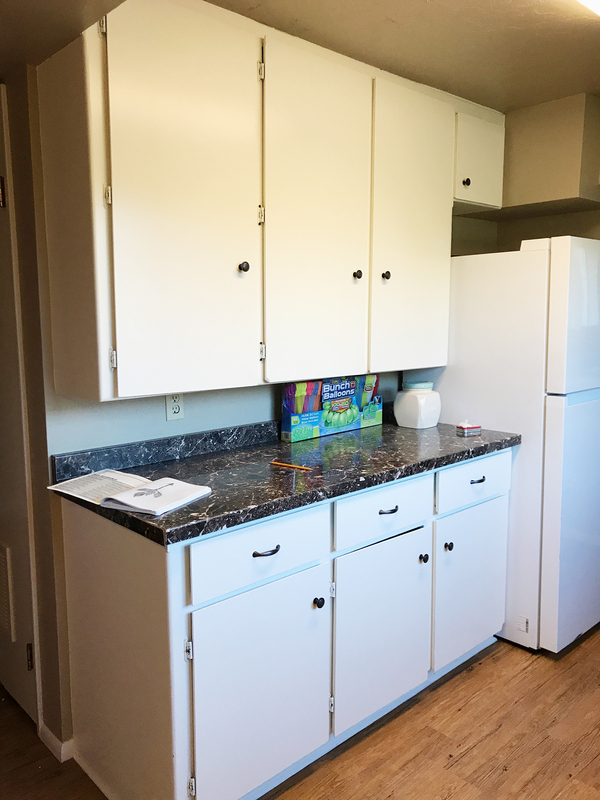 The upper cabinets were removed to allow for more modern, beautiful open shelving. 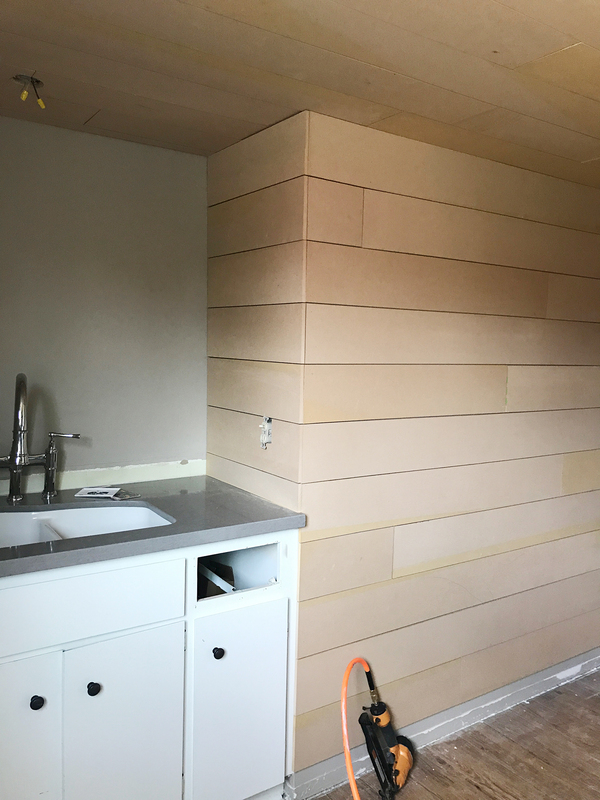 The entire space, except one brick (exterior) wall was shiplapped, including the ceiling. It was an absolutely perfect choice! 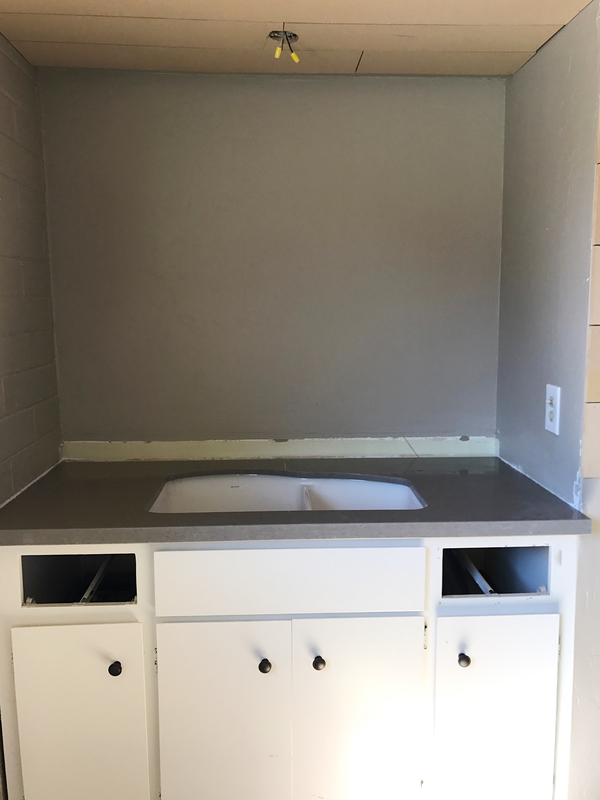 The worn, dated countertops were replaced with beautiful grey quartz countertops and the most beautiful Elkay fireclay sink and faucet were installed. 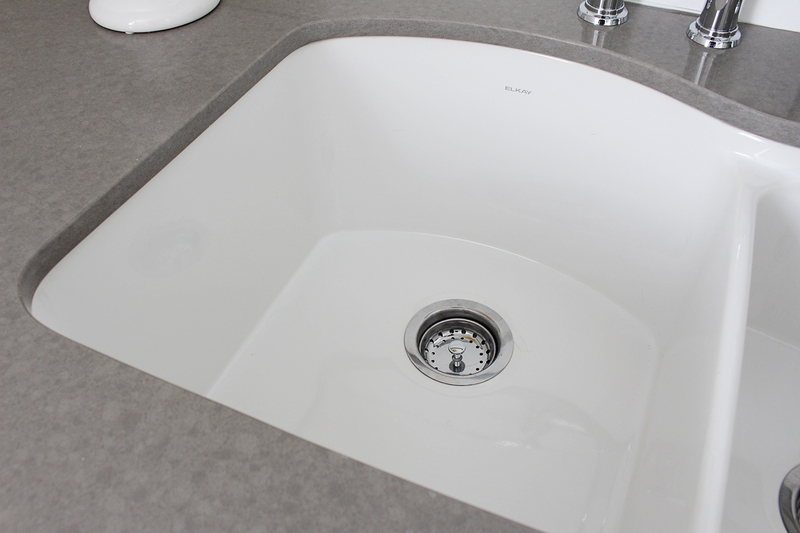 We chose Elkay’s Fireclay 60/40 undermount sink in white. 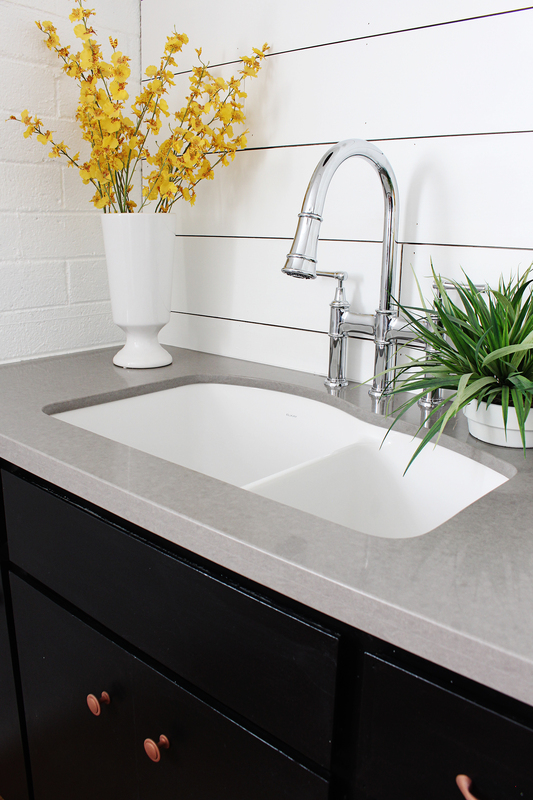 We chose the Elkay fireclay sink because the nonporous finish is scratch and stain resistant and has a gorgeous, glossy sheen that is easy to keep sparkling clean! 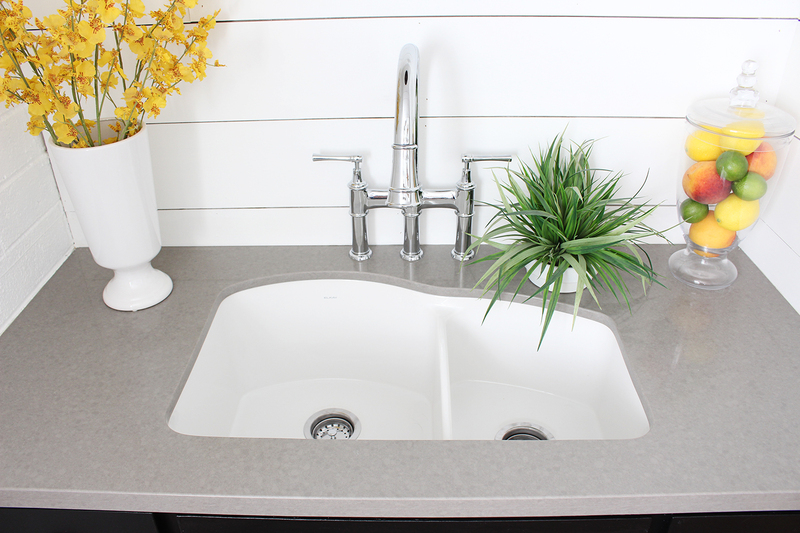 Elkay also has stunning fireclay farmhouse sinks if that’s more your jam! They have so many amazing options. 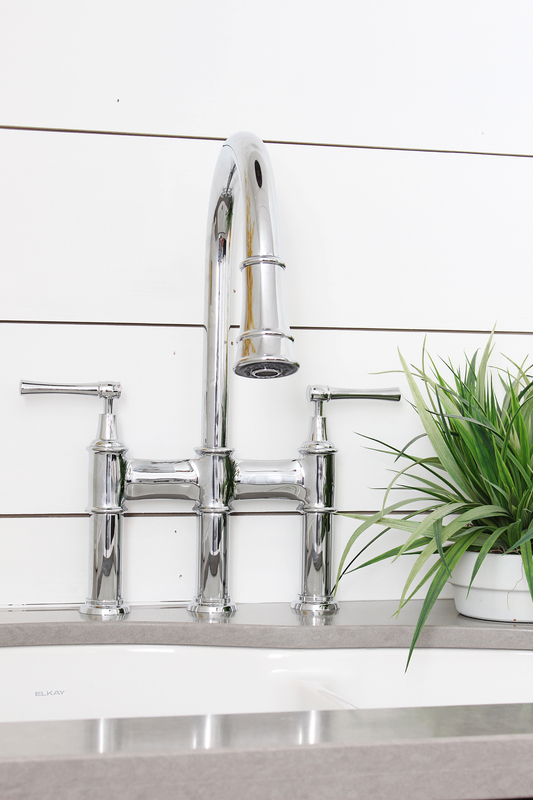 We also chose the Elkay Explore Three Hole Bridge Faucet in Chrome which is the jewelry of the kitchen. We love the glossy white against the grey quartz and the extra deep bowls! 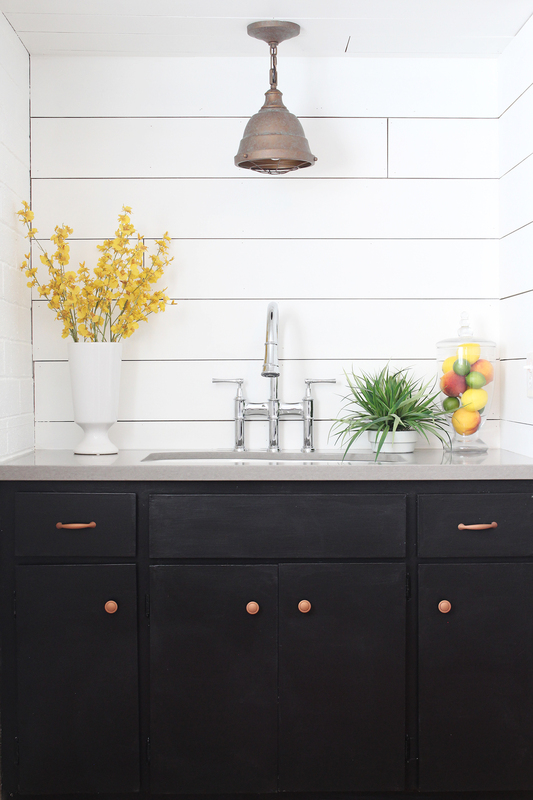 The cabinets were painted a rich black and we added copper drawer pulls and knobs. 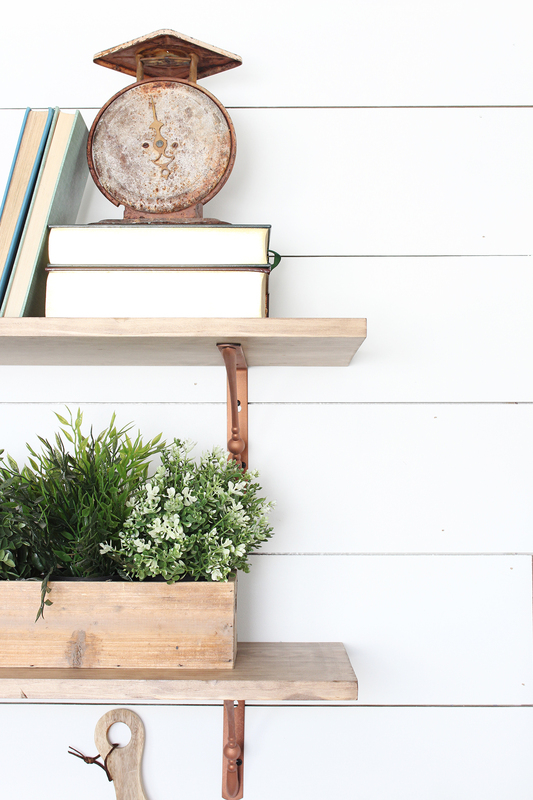 The gorgeous copper light is from Houzz. 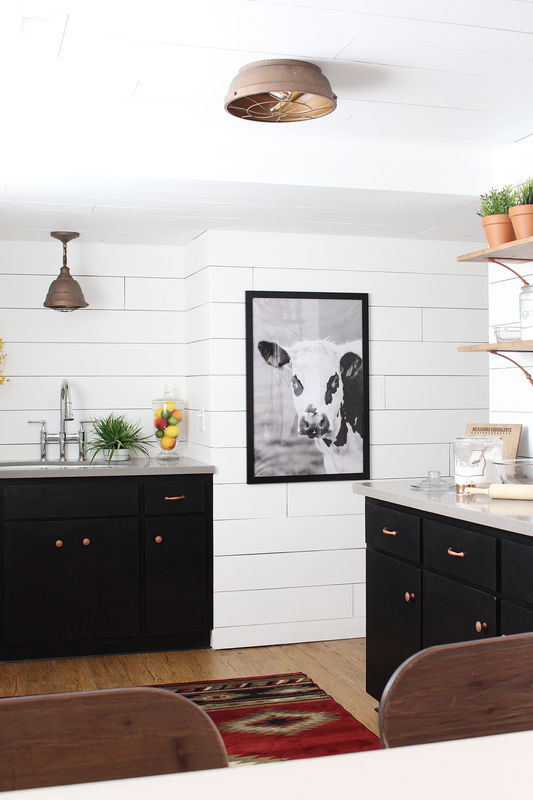 Our cute little friend, Colleen the Cow is from Brittney Gurr Prints and she was the perfect fit for this space. 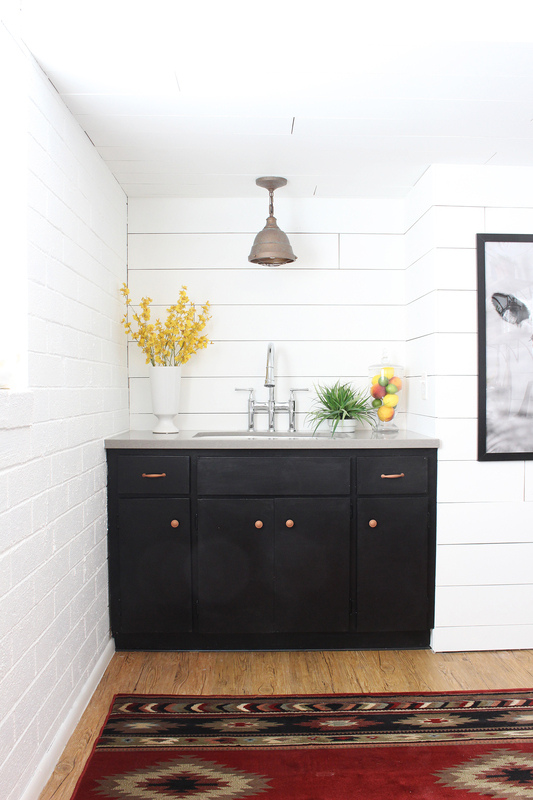 The rug is from Home Depot and the barstools are from Houzz too! We pulled some fun accessories from around Lindsay’s house and I am absolutely in love with the turnout! 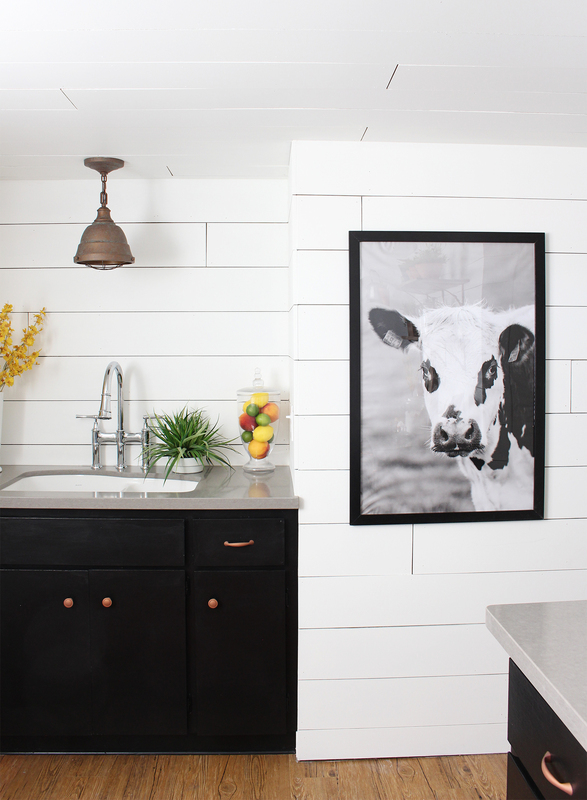 I feel so honored to have partnered with our friends at Elkay and our sweet friends to make their modern farmhouse kitchen dreams a reality! 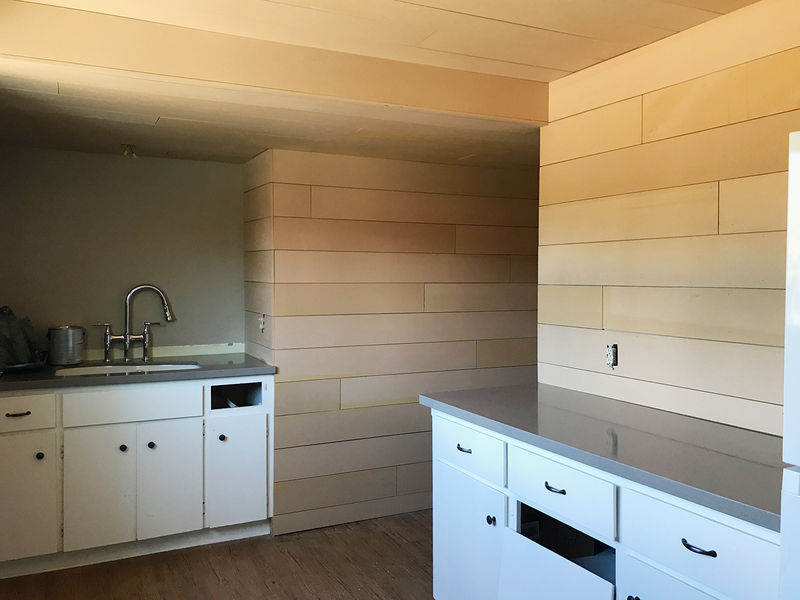 Don’t forget, Elkay’s Designed by the Dozen contest is giving away monthly prizes to deserving designers and one lucky winner will receive $25,000 toward your next project! Enter on their website here! You will not want to miss this amazing opportunity to win! 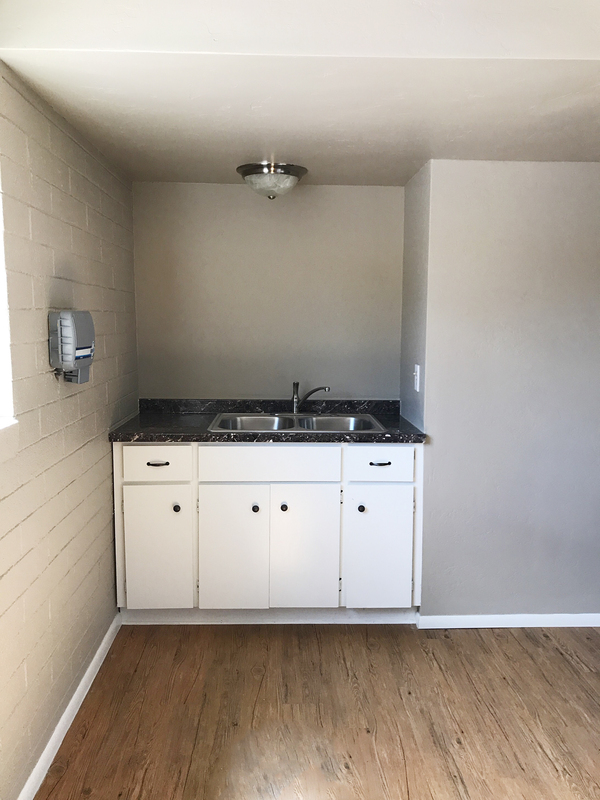 I totally love all of the updates and changes that were made to the kitchen, it looks great. Thanks for sharing! 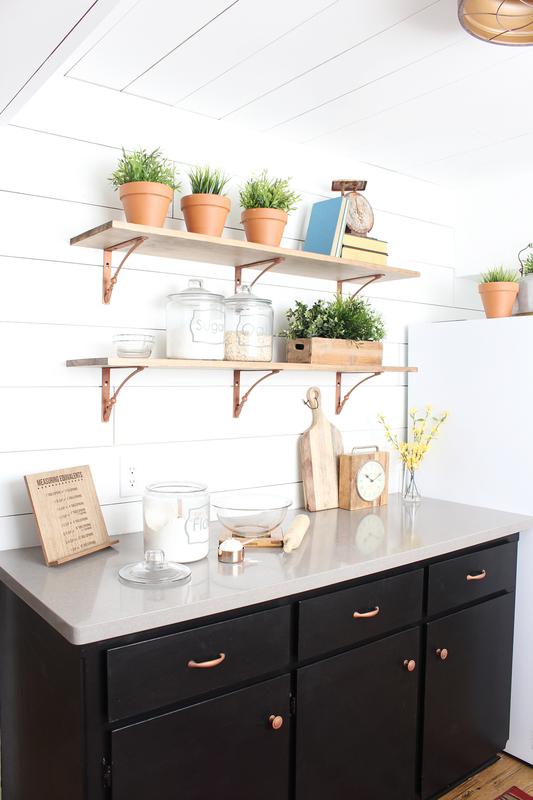 Can you please share your source for the beautiful copper pieces supporting the open wood shelving in the kitchen? It’s beautiful. I just love these pictures. Thanks for sharing this post. Very classy and fresh! I’m just wondering where the stove is located? Love the article. I came across it while doing some more research for our collection of fireclay. It’s been over a year now how is the sink holding up?